Back in April we brought you an initial report of the upcoming "Ironman" edition Toyota Tundra, and full details have now made their way into cyberspace. The package will be comprised of a number of dealer-installed accessories and components aimed at pumping up the testosterone levels in Toyota trucks. 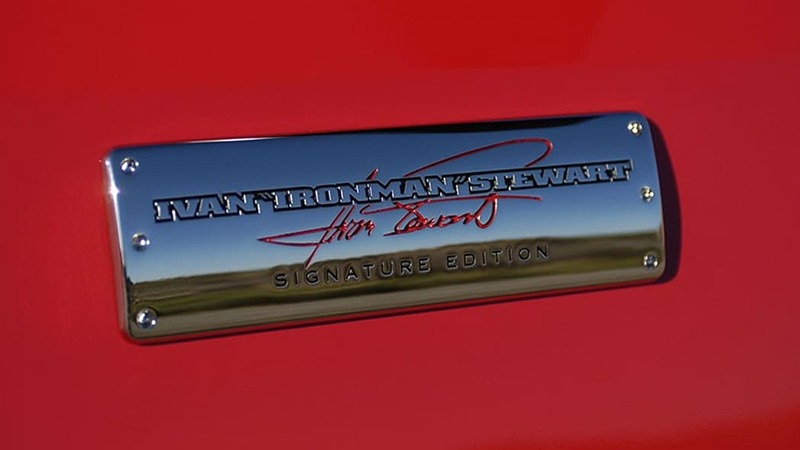 The special-edition is named for Ivan "Ironman" Stewart, who has raced Toyota trucks to an unparalleled 10 championships and 84 career victories. Not only will there be an Ironman Tundra, but also Ironman editions of the smaller Tacoma truck and the retro FJ Cruiser beachcomber. Whereas the previous reports suggested that engine output would remain unchanged, the Ironman Tundra will actually offer a supercharger that boosts output from 381 hp to a whopping 504, and torque from 401 lb-ft to a stump-pulling 550. The Tacoma and FJ Cruiser likewise have their power increased from 239 hp to 304 and from 278 lb-ft of torque up to 334. Other components on offer for the Ironman Tundra are a Magnaflow cat-back exhaust, Bilstein shocks, Hella lamps, a Hurst pistol-grip shifter and 20-inch Alcoa aluminum-alloy rims with General tires. Similar accessories will reportedly be available for the Tacoma and FJ Cruiser as well. 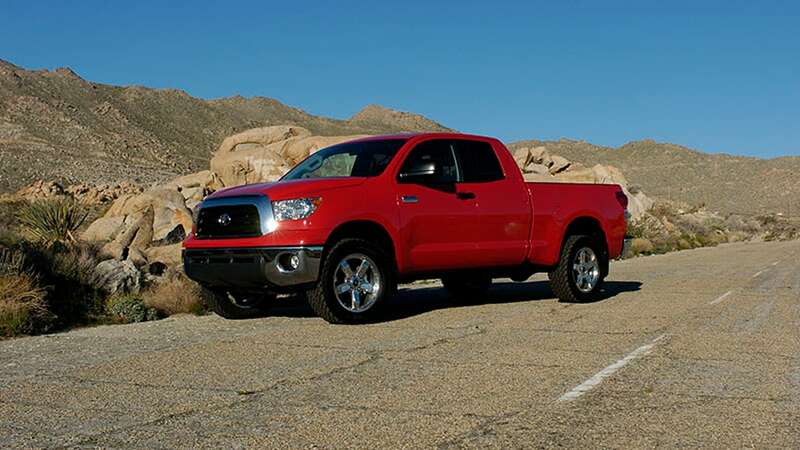 With Toyota truck sales slumping, the company's performance division TRD hopes that the new Ironman packages will help boost sales. However, most buyers are not expected to pony up the $20k for the full monty, with most anticipated to spend between eight and ten grand on Ironman accessories from the pick-and-choose menu. The components are supplied directly by California-based Halo Special Edition Vehicles, which hopes to sell 500 Ironman packages this year before increasing targets to 5,000-10,000 packages in 2009.